I'm pretty sure anyone who hangs out with Tyler and Jenna always has a good time. 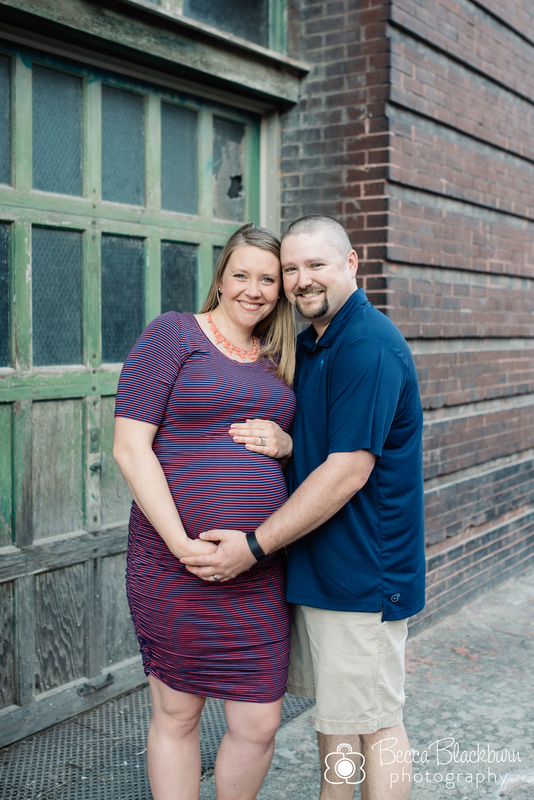 The two of them love to laugh together, which made their maternity session so much fun! Their sweet boy just arrived (newborn photos to come soon! ), and just as I expected, they're already rocking this parenting thing. Congratulations, Tyler and Jenna! Expecting a baby soon? 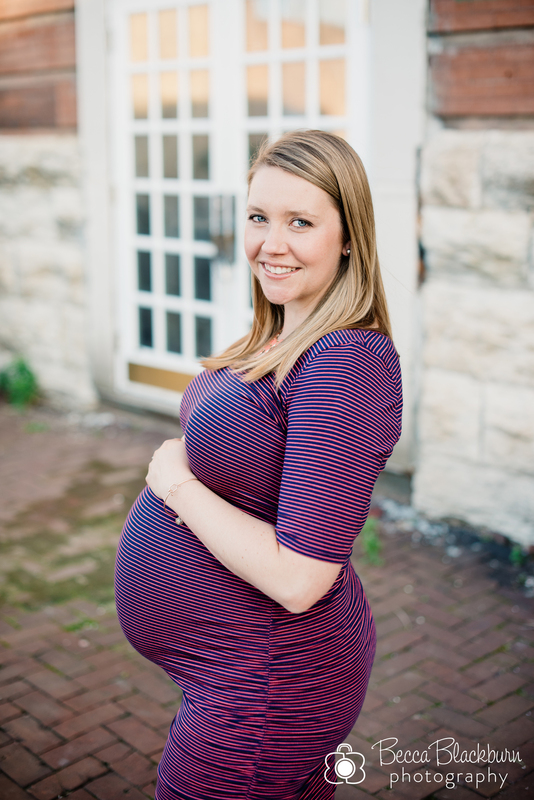 I'd love to talk with you about a maternity session, birth photography or a newborn or Fresh 48 session! Please contact me for more information.